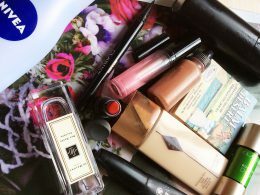 I am sorry that I am writing about my September favourites only now but it is better later than never, right? 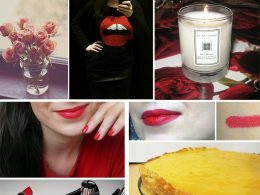 I love writing these, as it it always great to see what you’ve been loving, beauty wise. I have rediscovered this little gem. The colour is spot on for me, and I like the shape of it which allows a very quick but still a precise application. Love Autumn makeup, all the berry and wine shades, and this was the blush of the month, not only I’ve used it on my friend’s wedding day but I have been also using it on myself pretty much every day. 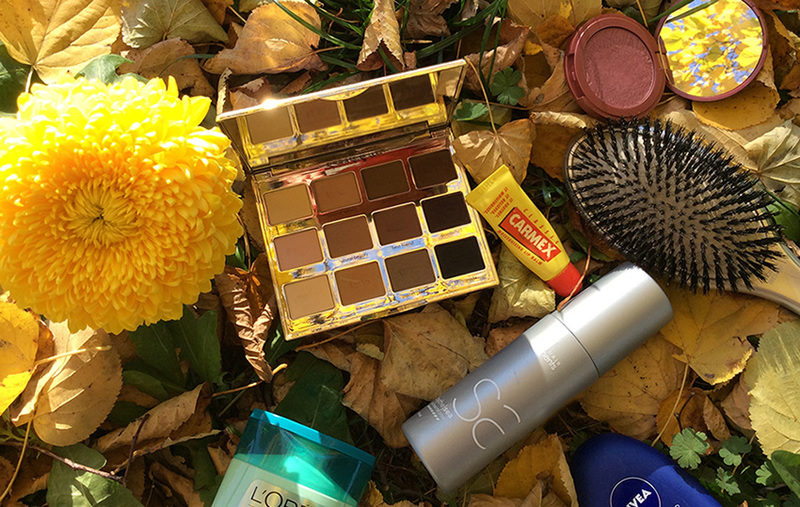 It gives that beautiful flush with a hint of subtle golden shimmer. 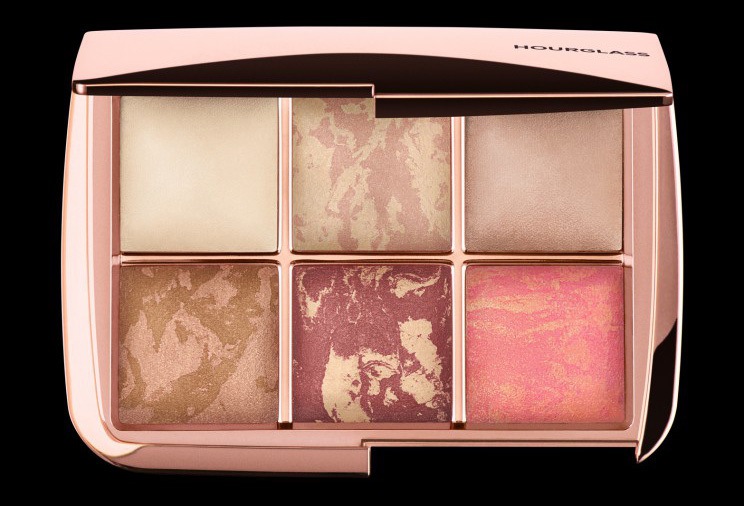 Hourglass just released a new version of their signature Ambient Lighting Palettes palettes, this time in a Rose Gold edition. 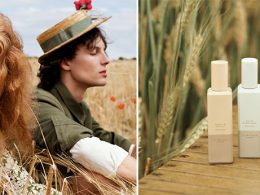 Seeing all those new and innovative lipstick formulas couldn’t make me happier, like this one from Givenchy, new releases from Hourglass and Too Faced seem to be very promising, too. 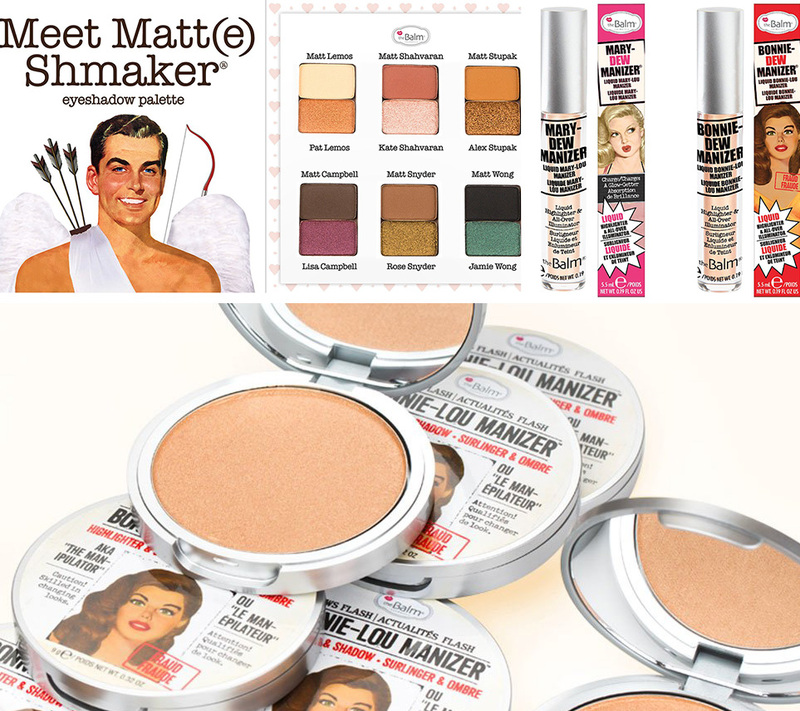 “Delivers creamy, saturated, longwearing color with a satin finish without smudging or feathering, provides precise application.” Available in 30 shades. These look so chic and sophisticated, Hourglass killed it yet again. You can get the lipstick from Barneys already. 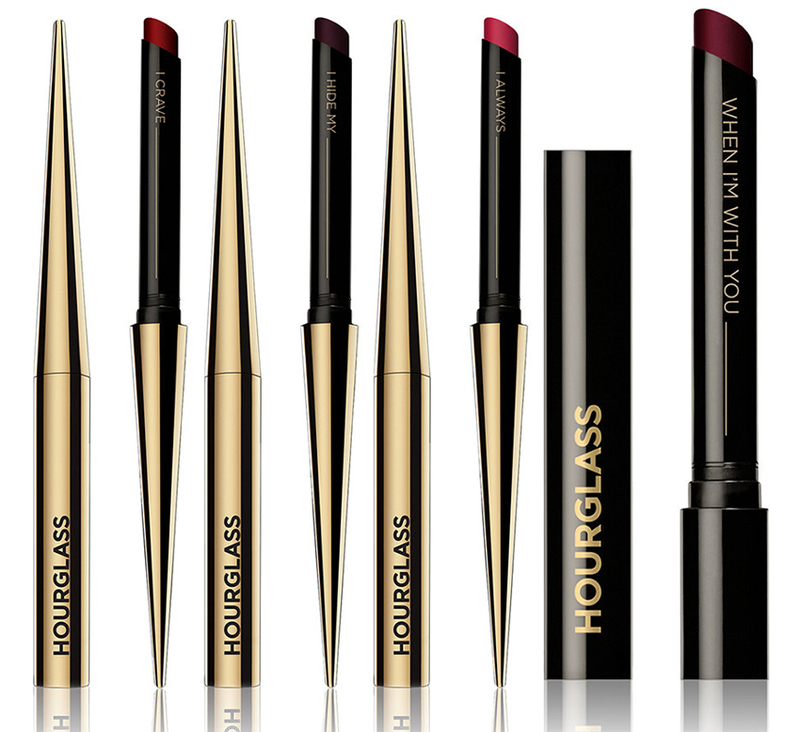 Hourglass is also available from from Sephora, Bergdorf Goodman, Net-A-Porter.com, Space.NK. 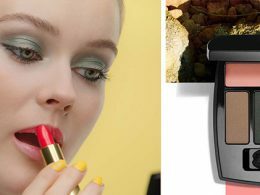 Let’s take a look at the new releases by Hourglass and BECCA, both brand launched new blushes and bronzers for SS17. By the way, you can read my interviews with (former) Creative Directors of both brands here. EUPHORIC FUSION – a soft lilac blush blended with Euphoric Strobe Light for a resplendent glow. INCANDESCENT ELECTRA – a cool peach blush blended with Icandescent Strobe Light for a celestial glow.